The low-price Chinese photography brand just went mainstream: B&H Photo has started listing Yongnuo lighting gear. 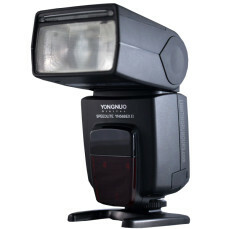 B&H, the New York City photography superstore, has started listing products from Yongnuo of China. 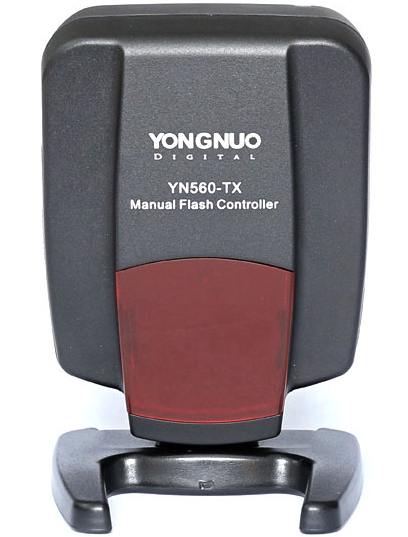 The Shenzhen manufacturer is known for popular products including the RF-602 and RF-603 flash triggers and their relatively low-cost, easy-to-use YN-series flashguns. Many of our readers are big fans of Yongnuo gear, but for a long time the only way to get your hands on them was by ordering internationally or from some unfamiliar online stores. With B&H’s established reputation in the US market (and 30-day returns policy) Yongnuo are likely to see new opportunities as well as increased scrutiny on the quality of their product lines. At the moment, nearly all the products have availability listed as “shipping in 2-4 weeks” though you can order the YN-622N-TX radio transmitter now. The RF-605 or YN-300W don’t seem to have been added yet. For more information, visit the B&H web site. Are you glad to see Yongnuo stocked at B&H? Share your thoughts in the comments below.